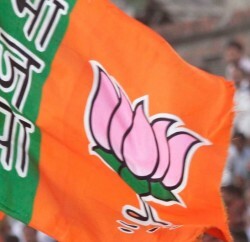 The Himachal Pradesh BJP has requested the Election Commission of India to hold bye-election for the Sujanpur Assembly segment alongside the Lok Sabha polls on May 7. 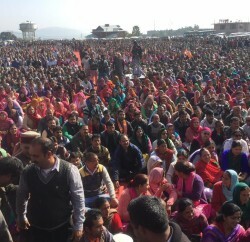 The state BJP spokesperson, in a letter to the Chief Election Commissioner, said since the Sujanpur Assembly seat had fallen vacant after the resignation of Independent MLA Rajinder Rana, both the Assembly and Lok Sabha polls should be held together on the same day on May 7. He stated that still there are 45 days for the parliamentary poll in Himachal Pradesh and if Election Commission holds bye-poll with Lok Sabha election, it’ll save the government expenditure and deployment of security personnel and poll staff. 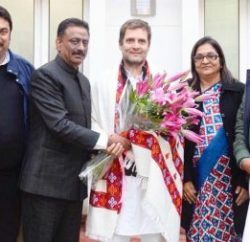 Rana, a BJP rebel who had won as an Independent resigned his Assembly seat to be able to contest the Lok Sabha poll as Congress nominee from Hamirpur seat.